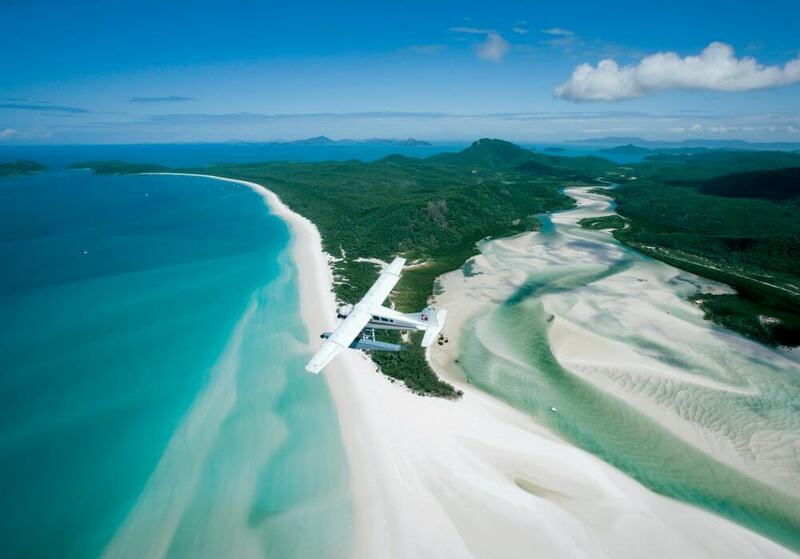 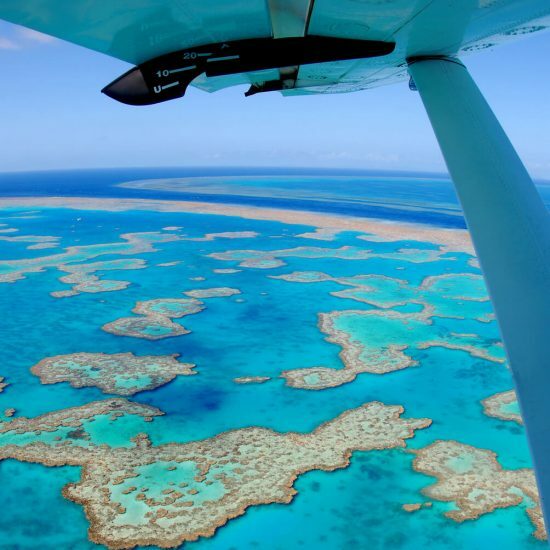 See it all in 60 minutes with the Seaplane Reef & Whitehaven Scenic flight! 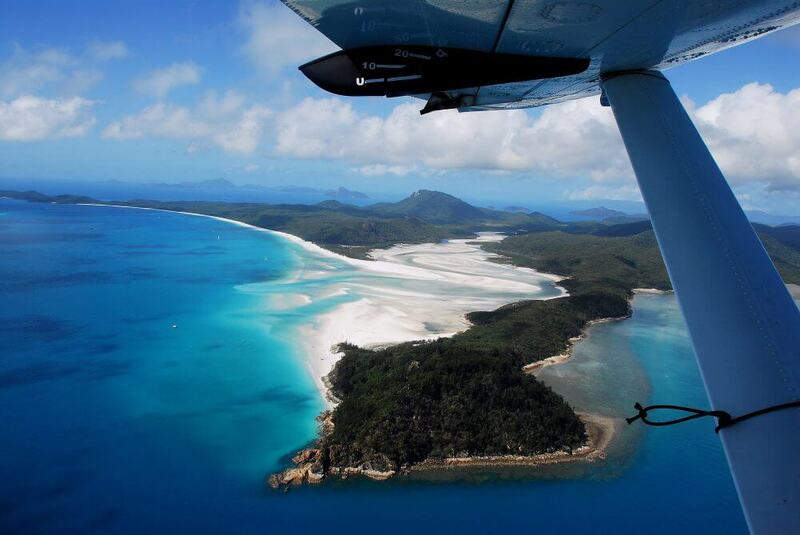 This is a comprehensive scenic flight of the Whitsunday region taking in all the sights of the Whitsunday Islands and the Great Barrier Reef. 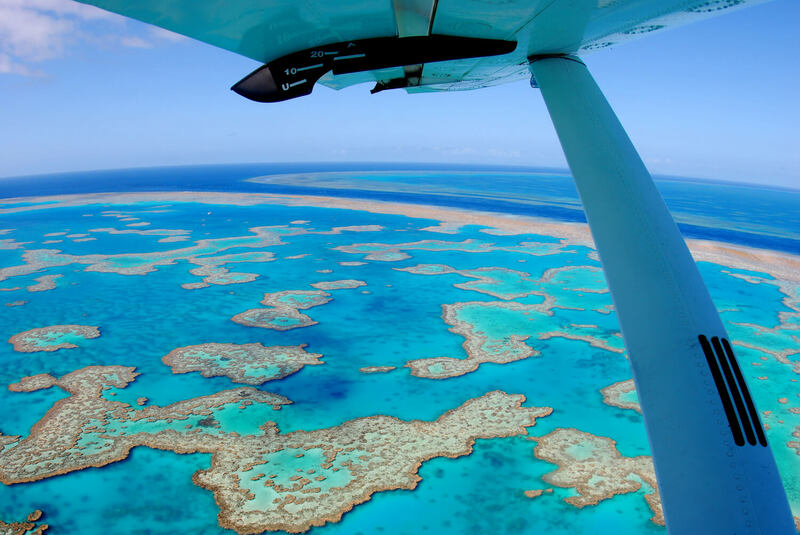 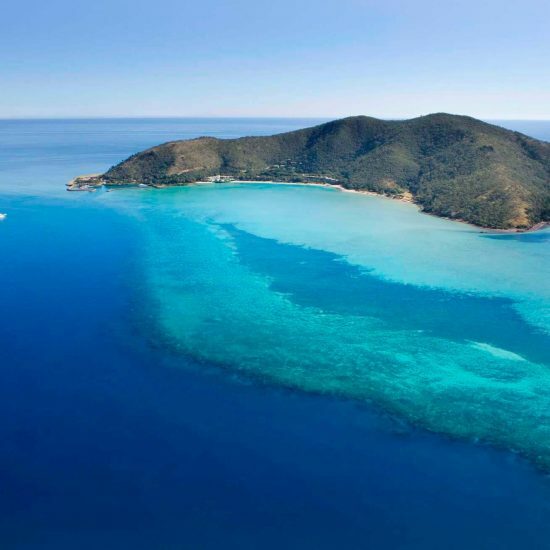 Detailed in-flight commentary of the area informs all passengers of the history and geography of the Whitsunday Islands and Great Barrier Reef Marine Park. 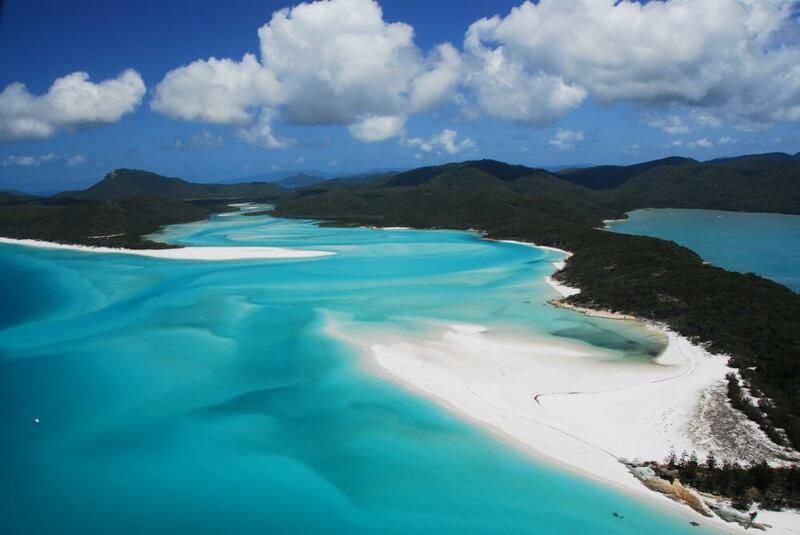 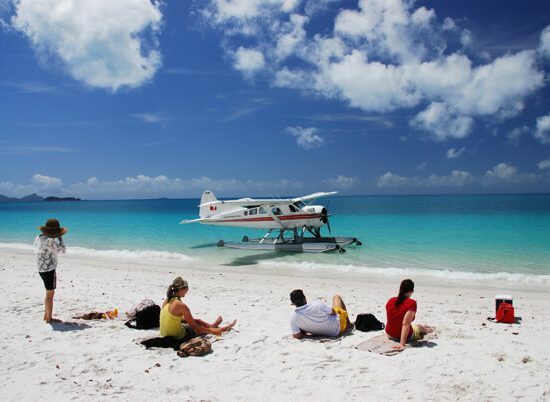 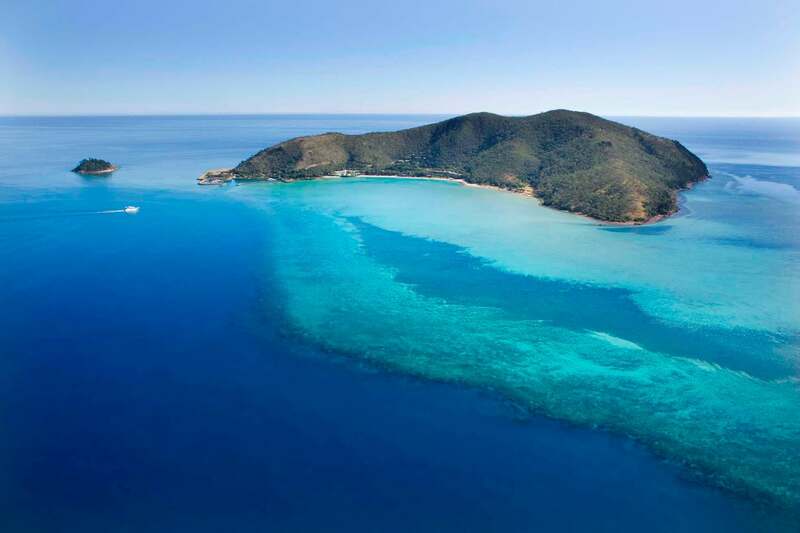 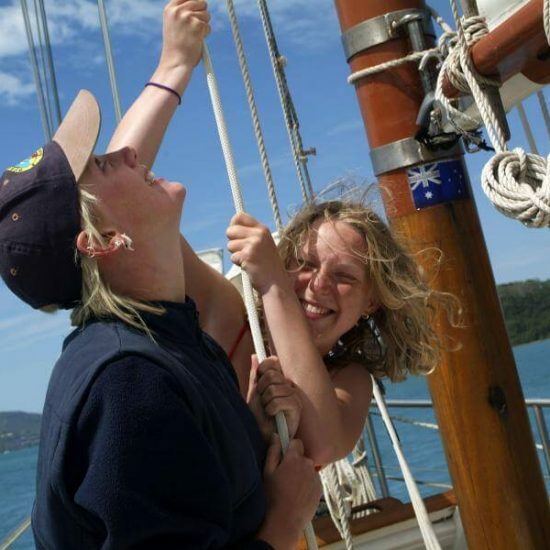 Take in all the sights of the Whitsunday Islands including, Whitehaven Beach, Hill Inlet and over the Coral Sea to overpass Bait Reef, Hook Reef, Hardy Lagoon and The River and of course scenic views directly over Heart Reef (only seen by air). 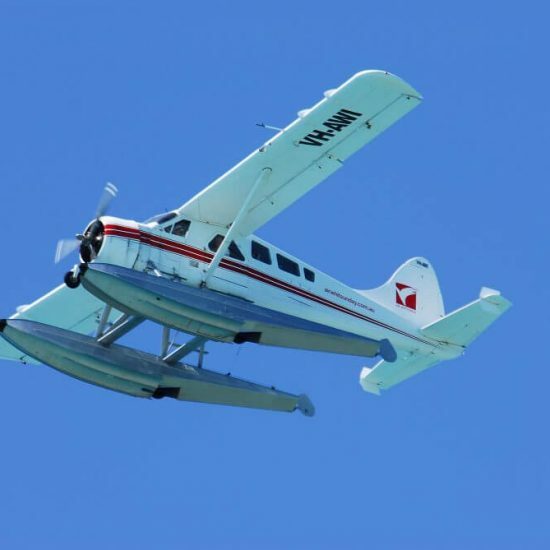 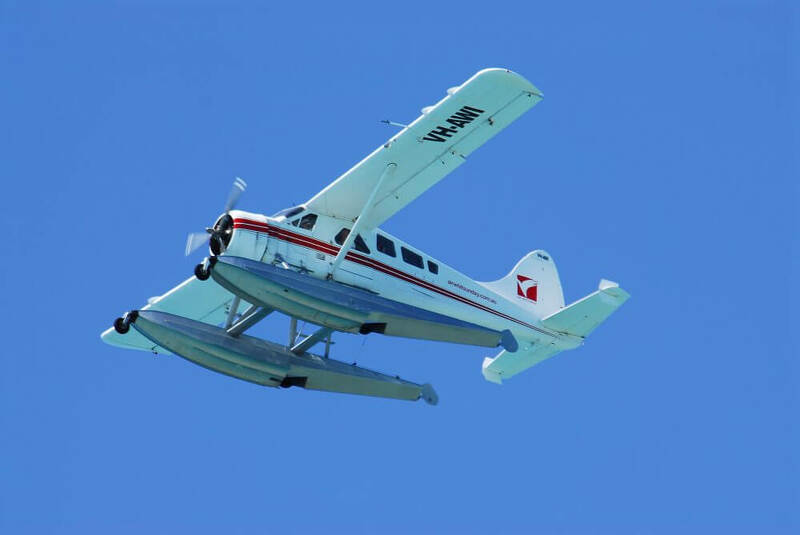 This flight provides excellent photo and video opportunities of the Great Barrier Reef and Whitsunday Islands and you will also experience the thrill of a touch-and-go water landing at the Great Barrier Reef (subject to weather conditions).